Do you need to worry about nitrosamines in electronic cigarettes? FDA tests found traces of nitrosamines in early ecig cartridges. 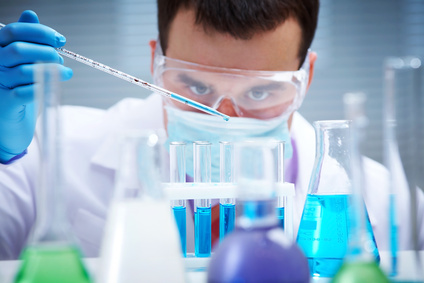 In 2009 an FDA study found traces of nitrosamines in eliquid. Even drinking water contains nitrates. Nitrosamines are a chemical compound. In sufficient quantity these can be carcinogenic. 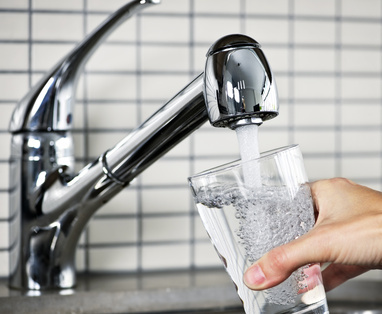 You’ll already be regularly exposed to nitrosamines and the nitrates that cause them through the food and drink you consume – even drinking water contains nitrates. As you can’t eliminate nitrosamines altogether, governments set maximum allowable amounts. In the US, the maximum allowed amount in is 60 parts per billion, and in the UK it is 30 parts per billion. (Source: http://www.robac.co.uk/DOC/Nitrosamines_solutions.pdf). Cigarettes contain up to 11,190 part nitrosamines per billion, compared to just 8 parts per billion with electronic cigarettes. Let’s get the big question out of the way. How do e-cigarettes compare with cigarettes in regards to nitrosamine levels? According to studies conducted, most e-cigarettes don’t even seem to contain nitrosamines. 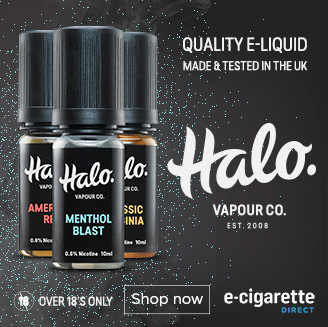 In a survey of 16 electronic cigarette studies, Cahn and Siegel (2011) found that just two studies detected trace levels of nitrosamines in the ingredients (but not the vapour) produced by electronic cigarettes. The maximum level of nitrosamines found were 8.2ng/g. Each ng is equal to one billionth of a gram, so the maximum concentration of nitrosamines found was 8.2 parts per billion or 8.2/1,000,000,000. That’s at similar level to approved nicotine patches, which weigh in at 8 parts per billion. These have not been linked to cancer. In contrast, Marlboro cigarettes contain levels of nitrosamines of 11,190 per billion. …orders of magnitude lower than TSNA levels in regular cigarettes…. electronic cigarettes contain only 0.07–0.2 per cent of the TSNAs present in cigarettes, a 500-fold to 1400-fold reduction in concentration. 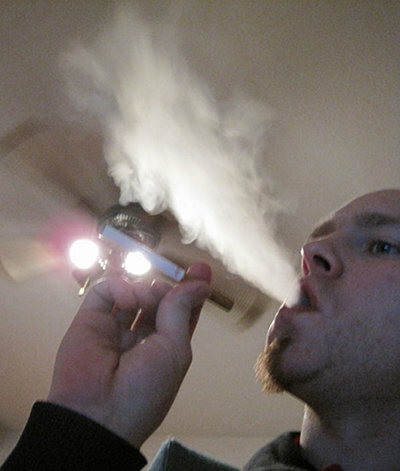 Studies have failed to find nitrosamines in electronic cigarette vapour. But that’s not all. The FDA only tested the contents of ecigarettes for nitrosamines, not the vapor that smokers inhale. There have been at least two studies which have tested the vapour for nitrosamines. Following the FDA study, Electronic Cigarette company NJOY commissioned independent lab Analyze to test electronic cigarette vapour. The lab found just one nitrosamine present in the vapour – but the nitrosamine was not a toxic one. The study indicates no apparent risk to human health from e-cigarette emissions based on the compounds analyzed. Just to drive that point home a little, much higher concentrations of (tobacco specific) nitrosamines have been found in smokeless tobacco but even these have not been linked to any form of cancer (see here for discussion). As we keep saying (and hearing) – the real danger with nicotine is when you burn tobacco to get it. Can You Avoid Nitrosamines Altogether? 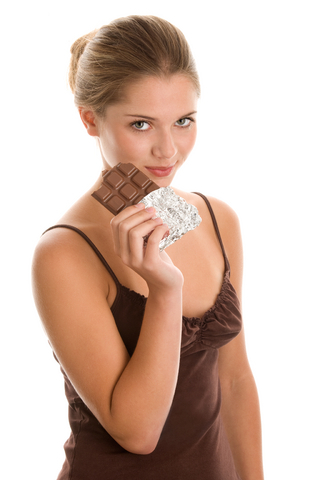 Chocolate – just one of many foods which contains nitrosamine causing nitrates. Many vegetables contain nitrate which the bacteria in your mouth converts to nitrite which then interacts with gastric juices and amine containing foods (cheese, wine and chocolate to mention just a few things you might not want to forego) to create nitrosamines. The nitrate itself is considered a nutrient but too high a concentration encourages the formation of nitrosamines. Think others would find this post useful? I’d love if you would share the post using one of the buttons. But you know what the problem is? In order to debunk all bad press about e-cig coming from either FDA or “journalists”, you have to do hours of writing and people have to do their reading. Anyway, just wanted to point this out: it takes hours, sometimes days to do the debunking of what it took only seconds to smear. I do appreciate the effort, it is absolutely necessary. A good way to try and scare people, but they get millions of times more eating processed meat. Lettuce and spinach are particularly high in nitrates. You’re right, I am afraid! Excellent article James. I would like to see a more direct comparison however to the nitrosamines found in common foods such as bacon, a grilled piece of beef, etc. I think that would give people a better idea of what we are ingesting versus what they are ingesting (even though ours is nearly zero). I actually spent some time looking for direct levels of nitrosamines in foods, but although I could find a chart giving levels of nitrates and nitrosamines I couldn’t find one that broke it down, while other sources only give quantities of nitrates – the body turns these into nitrosamines but I have no idea how many. If you can add to the data let me know! I have been vaping for about three months now, and have totally quit tobacco cigs. I did this strictly for health reasons, but am now a full-time commited vaper. My doctor supports my switch to vaping, and most importantly I feel MUCH healthier. I will be going for an appointment soon to test my lung function (spirometry test?). I am confident that it will turn out better than my last test. 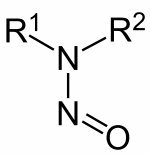 I do have one question for you: is there a difference between nitrosamines and tobacco-specific nitrosamines? I realize the tobacco-specific ones are (duh!) specific to tobacco, but are they “more dangerous” than other nitrosamines? More cancer-causing? This is something that needs to be addressed for the public, I think. Hi Tony, Most (but not all) nitrosamines are carcinogenic – I will double check whether tobacco-specific nitrosamines are more carcinogenic. “…to my knowledge (and I took another look around today) the only difference is the source…the difference is that TSNAs tend to come in larger doses (than from food sources) and therefore would be worse (not because they are a different kind but because is a greater amount). The math seems to be off by a factor of 10. Either normal cigarettes would be 1,400 ppb, or e-cigs would be 0.8 ppb. I noticed this too, AL. I believe switching to vaping could save the 1 billion smokers predicted to die from it this century. I hate to see what appears to be a simple decimal error diminish the strength of this argument. I also hate how I see so many typos and factual errors in things published that never get fixed. I used to be the editor of a small graduate school paper. Whenever I found a typo after an issue of the paper was published, I’d quickly fix it in the online version while lamenting the fact that it was too late to do the same for the print version.